It’s not hards to justify the need for an effective SEO strategy that prioritizes Google ranking. 93% of all internet traffic begins with a search engine, and 92% of that is through Google. If you don’t want your business to be the tree that falls in the forest with nobody around to hear it, there is no question as to whether you need an SEO strategy. 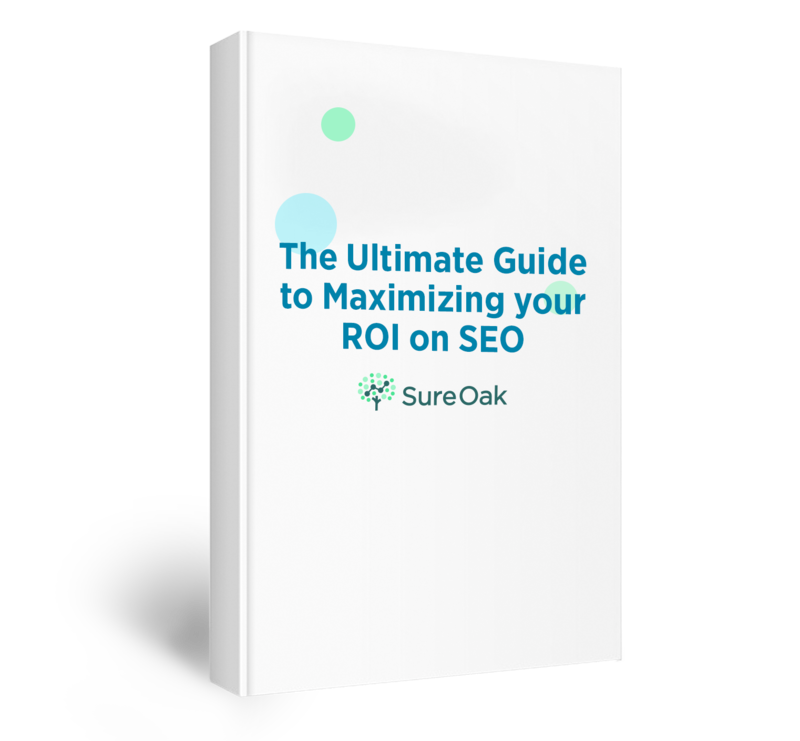 But how do you deploy your resources for the most efficient and effective SEO outcomes — and how can you ensure that you see results sooner rather than later? Well, that just happens to be our area of expertise, so stick around and we’ll tell you. But before we go any further…How long does SEO take? It’s important to note that this article about the 5 ways to increase your ranking fast comes with a big, shiny caveat — SEO is not a quick process. 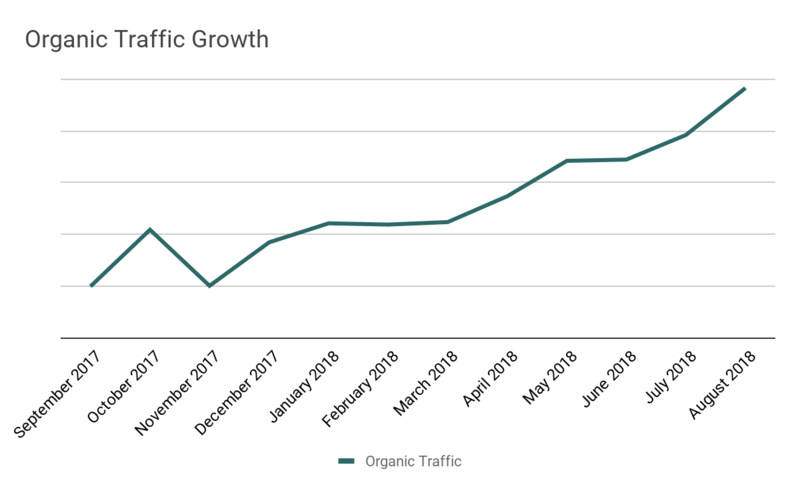 A comprehensive SEO strategy is one that prizes perseverance and long-term, sustainable growth over quick solutions that may seem pleasing at first but have no real staying power. While we can let you in on the best methods to see results quickly, it’s vital that you understand that anyone who tells you that SEO is a magic pill might also be peddling snake oil. Before reading on, promise us that you understand this? Great. Now that we’re all on the same page, let’s continue. 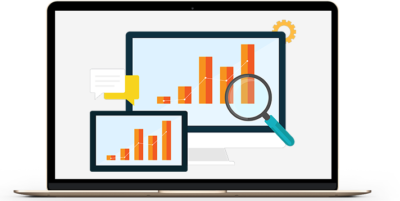 While you have to retain realistic expectations of your SEO strategy, there are certain methods that will allow you to increase your rankings quickly, and we’re willing to share them with you. This requires a little investigation but is a surefire way to use your previous efforts to ensure your future success. Figure out which phrasal keywords you are already ranking for. They don’t even need to be near the top, but should be identified based on their performance potential. Essentially, they’ve already had a running start. From there, make use of Google’s Search Console and run a Queries report. This report will quickly tell you which phrases you rank for and how high you rank for them. Backlinking is the process of linking your website to another website. Essentially, it’s a thumbs up from another source that says your site is worthy of their association with it. You can easily see why Google would love that. Say you run a pooch parlour. You could quite legitimately link to a well-respected celebrity doggy trainer, or a shampoo(dle) brand. See how those links are real and natural? Unfortunately, however, this sort of practice is not always followed. Backlinking can quickly turn into back-room-dealing. While backlinking is an important ranking factor for Google, it’s vital that you don’t slip into its nasty underworld. For every inspiring SEO expert trying to change the world, there’s someone lurking in the shadows looking to bend the rules. Make sure you’re on the right side by creating authentic, natural links that boost your credibility, not tarnish it in the long run. It’s important to remember that Google prides itself on providing valuable content to its searchers. User experience is right at the center of this effort. If you want to be in their favor, make sure that this is a priority for you too. Spruce up the readability of your pages through a strategic use of imagery to accompany your text. Be sure to optimize your images by using relevant keywords in their description. Use headers and subheaders. Not only does this make your content far more digestible for the reader, it can also help you conform with SEO best practices. Include your targeted keyword phrase in your title, header and body text for maximum punch. Anyone old enough to remember dial up will display PTSD symptoms when they see a slow loading page. Don’t do this to your fellow internet users. The symptoms are truly shocking with many an (usually inanimate) object falling victim to an uncontrollable tirade. It’s not just about improving user experience, a factor that Google will undoubtedly consider. It’s also important as we move toward a world that increasingly prioritizes mobile technology. You have to start optimizing for mobile if you want to stay in Google’s good books, and now’s the time to do it. No post on SEO would be complete without the inclusion of this pivotal point. Once again, we return to Google’s primary mission — to provide their users with content relevant to the searches they are making. You have to make sure that the content users are turning to is yours. SEO is an intricate process that requires a great deal of technical trial and error. If you would like us to give you a free strategy review to see how you’re doing, we would be more than happy to do so. Why not get in touch?